ALL OVER ROXAS CITY: in malls, coffee shops, parks, beach, learning centers, church hallas, public plazas, and government facilities. The following are the confirmed venues for HArt Camp 2016! Venue for Plenary Sessions and First Evening Event on October 25, as well as of AM Storying Main Stream classes. Venue for Registration, Exhibits and for AM Dance Main Stream and PM Masters Split Classes. Starting point of Sunrise Fun Run of October 25. 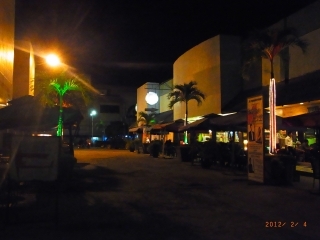 Robinsons Place Roxas City has a spacious activity center and has been a regular venue for Dance workshops, visual arts workshops and flashmobs by XAPHM. It was the venue for the Dance and Visual Arts streams last HArt Camp 2015. Robinsons Place will be the venue for Registration for HArt Camp 2016. Participants can have lunch there upon arrival on October 24, 2016 and enjoy some `chill time’ and even shopping. 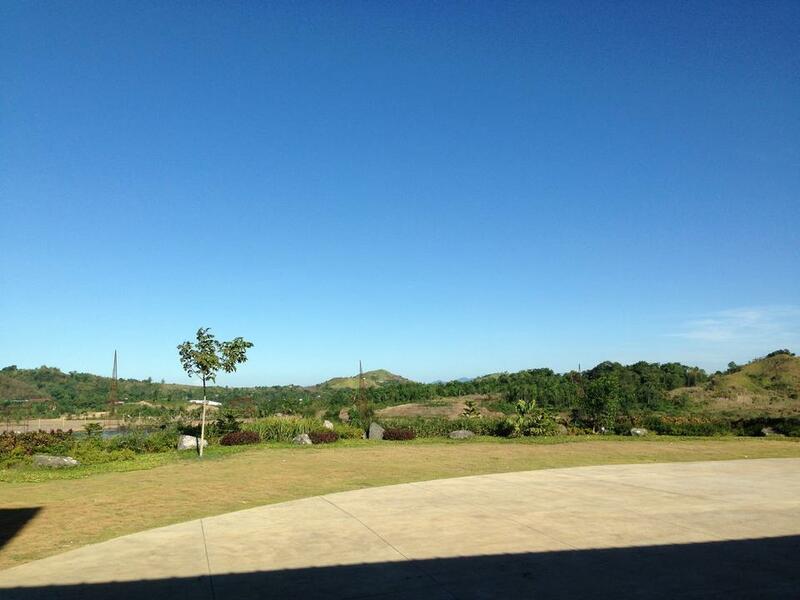 Roxas City’s museum is aptly called as PANUBLION Museum. Panublion is a Hiligaynon term for heritage. 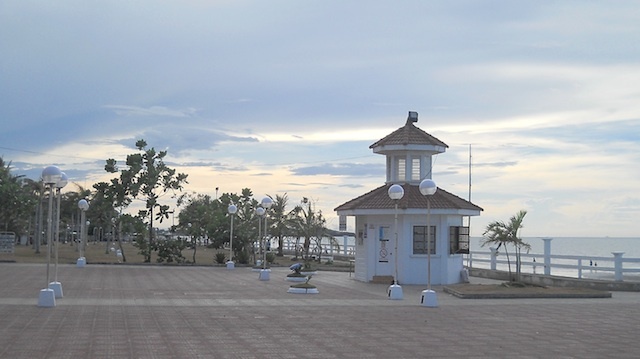 The museum is located at the center of the Plaza, just across the right side street of the Capitol Building of Capiz. T his repository od Capiz’s of cultural and historical memorabilia and artifacts is a century-old water reservoir, a cylindrical tank that had served as the main water storage facility of residents for decades. 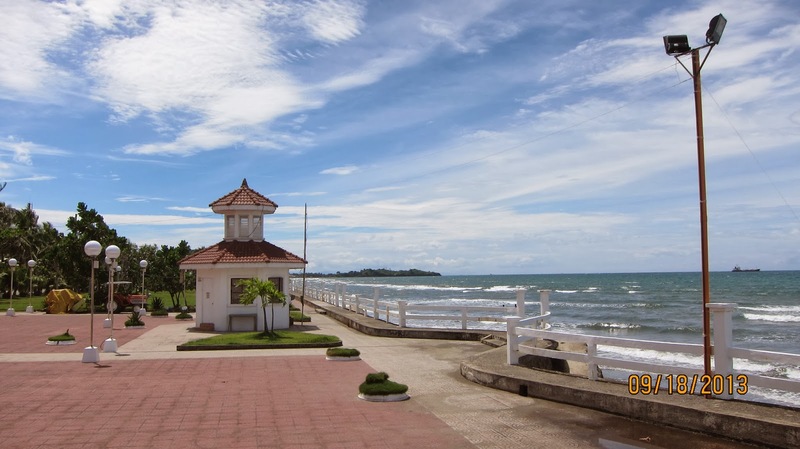 Built in 1910 during the administration of Pastor Alcazar, then the president (mayor) of Capiz town (former name of Roxas City), the tank provided water to the people, especially during the dry months. It has been rebuilt and refilled with the rich history, culture, traditions, and arts and craft of Capiz through the years. So this time, its purpose is to quench both the thirst of the new generations’ for knowledge, culture and identity. It also serves as a venue for Capizeños to bring and share their artistry into the public and inspire others to cultivate the inner artist in them. The Governor’s Hall is in the upper floor of the Capiz Provincial Capitol building. 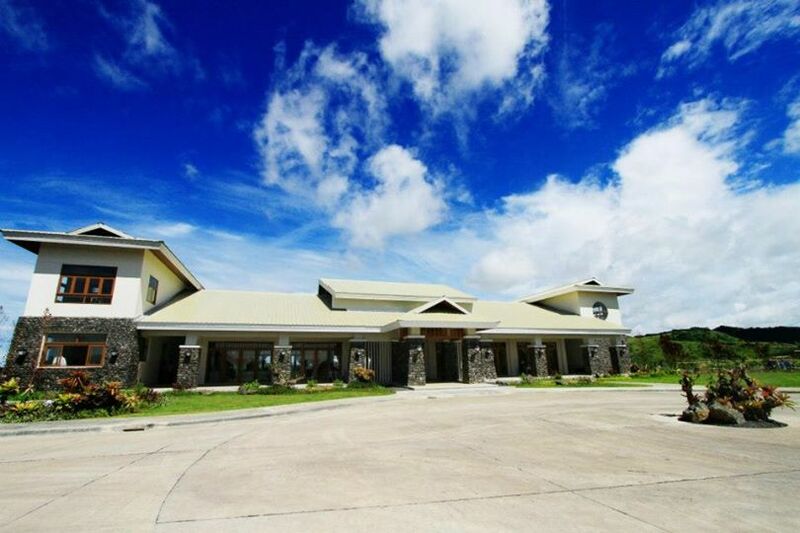 The hall is made available for events of schools and institutions, courtesy of the Capiz Province government. We have secured use of the hall for HArt Camp 2016 as most fitted venue for `URBANIDAD’, the culture stream for city pastors and leaders.